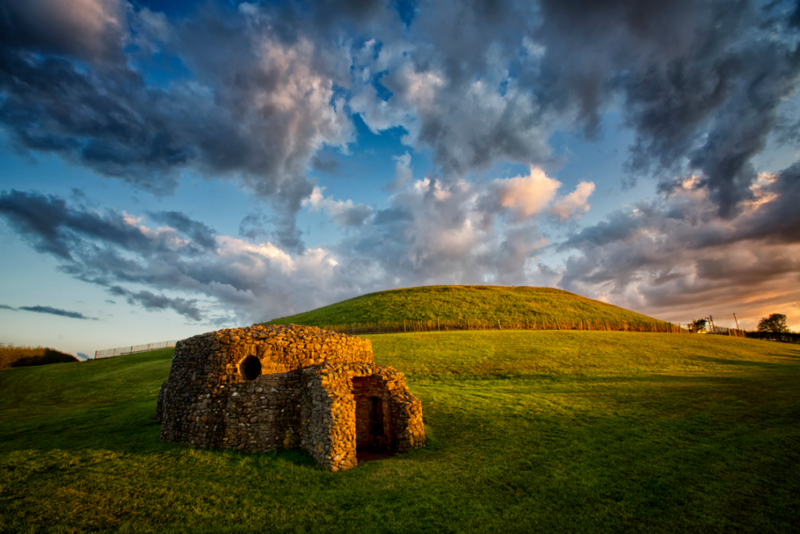 The Driver’s Guide to Ireland’s Ancient East will lead tourist drivers on a journey like no other, that will bring them straight to the best attractions this ancient island country has to offer. The Driver’s Guide provides all the insider tips every driving tourist needs, from sunrise at Newgrange to admiring eastern Ireland’s rich cultural and architectural heritage, which includes Stone Age monuments, early Christian monasteries, looming castles, and much more. The Driver’s Guide to Ireland’s Ancient East will include a select list of the best hotels, restaurants and leisure activities in each region. It will explore the culture, history, architecture and art of this intriguing little country on the edge of Europe.